Milton Griepp has an obituary of Chester Krause, founder Krause Publications which has been publishing Comics Buyers Guide since 1983. 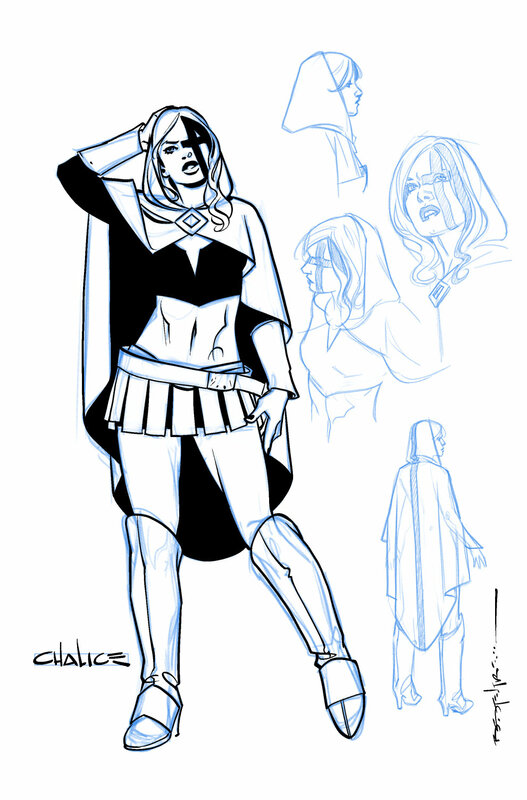 George Gene Gustines talks with Paul Jenkins about his newest character, a transgender superhero called Chalice. Movie Trailer Reviews talked with Greg Burnham and Marcus Williams, creators of Tuskegee Heirs which was successfully Kickstartered back in February. Finally, the Comic Book Legal Defense Fund has a couple of part-time job openings in Portland, OR.